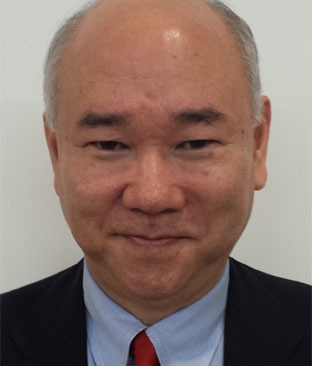 Shibata currently leads the research and development initiatives in emerging technology of Bank of Tokyo-Mitsubishi UFJ as well as the planning and implementation of its online and mobile financial services. With over 18 years of digital banking and e-business experience, he has been involved in a wide range of developmental projects on new channels for retail and corporate customers. He has also helped the bank push into financial technology through its digital innovation division. Shibata is also a founding member of Finovators, a pro-bono organisation that mentors fintech start-ups in Japan. 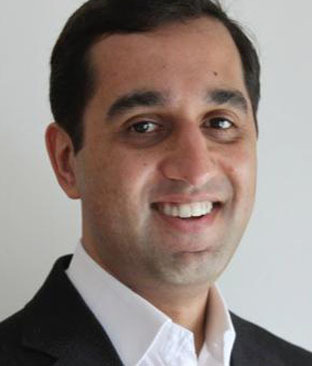 Abdulla is the founder and CEO of 8 Securities. Prior to this, he embarked a 10-year career with online financial services company E*TRADE, where he served as senior vice president and head of Asia. He is also a member of Asia’s Fintech 100 and a guest writer for Tech in Asia Magazine. Taki is the co-founder of Money Forward, a leading fintech venture with over 3.5 million users in Japan. He currently serves as a member of the company’s board of directors as well as head of fintech institute. He is also member of the panel of experts on fintech start-ups at the Japan Financial Services Agency. 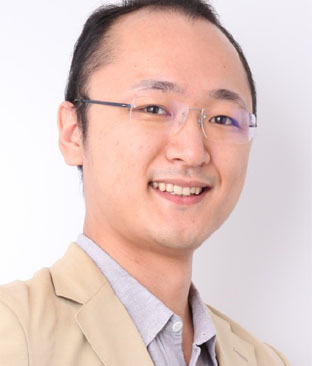 Before joining Money Forward, he worked as a Senior Associate of Nomura Holdings and as a researcher at the Nomura Institute of Capital Markets Research.